Hannah Monroe’s boyfriend, Matt, is gone. His belongings have disappeared from their house. Every call she ever made to him, every text she ever sent, every photo of him and any sign of him on social media have vanished. It’s as though their last four years together never happened. 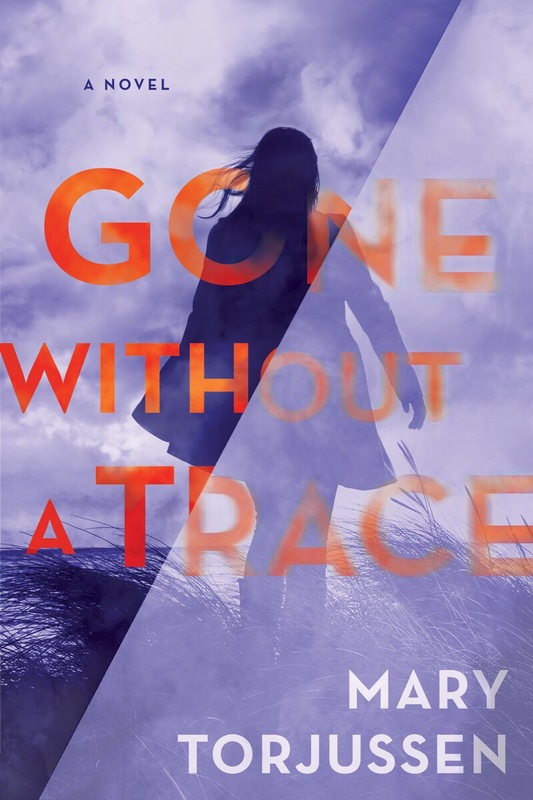 I’m so excited to share my thoughts with everyone today, and at the end I’ll have a giveaway for a chance to win a copy of Gone Without a Trace. I absolutely love the idea behind this one, can you even imagine coming home to a house and seeing literally no sign that your significant other had ever been there?! That’s exactly what happens to Hannah, almost from the minute she steps foot through her front door she knows something is wrong. All of Matt’s things are gone, and when she starts trying to figure out where he is, it seems like he’s simply vanished into thin air. His social media profiles are all gone, he quit his job, and his phone number is no longer active. This is one of my favorite type of reads, one where I keep asking myself, what in the world is going on?!? Hannah was a very complex, deeply flawed character, the type that always interests me. She wasn’t very likable, but something about her drew me in. As she searches for Matt, she becomes a woman possessed and slowly begins to spiral out of control. She behaves extremely erratically, and the part that really sent a chill up my spine is that she doesn’t even realize the way she is behaving is abnormal. Every aspect of her life starts to fall apart, her job gets put into jeopardy, her friendship with her lifelong best friend Katie gets strained, her whole world starts to fall apart the day Matt leaves. Torjussen lead me on a complicated maze and her writing was so full of subtlety and tension. Several times she alluded to suspicious behavior from Matt, but she never elaborates, making the story all the more intriguing. She also casually makes mention of a darkness in Hannah’s past, but she never shows her hand, just faint whispers that make you uneasy. This starts off a bit on the slow side but it more than makes up for it in the end when the pacing turns frantic and the suspense mounts. The last twenty five percent was filled with an onslaught of plot twists that left my mouth hanging open in shock. I do think this will divide readers as it is a little bit out there, but I loved it. When I say divide readers, I’m thinking of books like Behind Her Eyes and The Girl Before but I loved both of those, so if you did as well, I think you’ll like this one too. I can’t forget to mention the ending, nothing pleases me more than a strong ending and this one was chilling and oh so satisfying. Mary Torjussen grew up in Stoke-on-Trent. There was no television in her family home so books have always been her escape – she spent hours reading and writing stories as a child. 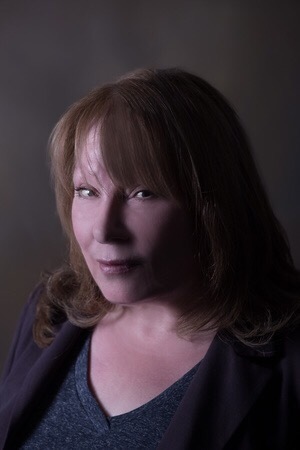 Mary has an MA in Creative Writing from Liverpool John Moores University, and worked as a teacher in Liverpool before becoming a full-time writer. She has two adult children and lives on the Wirral, where her debut novel, GONE WITHOUT A TRACE, is set. I like that despite the fact she wasn’t so likeable, you appreciated the main character! Also, the idea of coming home to see your better half gone without a trace? Scary, and one of those scenarios I’d love to try and see what I’d do in that situation! Great review! This sounds really intriguing. I like slowburn suspense, but I also really enjoy a great and early hook, which this one definitely sounds like it has! Great review! I think you would like this one then! If you’re in the US make sure you enter my giveaway. OOooh this story sounds kind of intense!! I would be completely broken apart if I came home and found no trace of my husband! If it doesn’t make sense I love it! 😂 what’s wrong with me? Thank you so much for this review! I’m so glad you enjoyed reading Hannah’s story and that her difficult personality didn’t put you off! I really appreciate you reading it and writing about it – thank you! Certainly entering this one! I was reading through the blurb and the first part of your review and already had a thousand thoughts running through my mind. Some much potential for the unexpected!